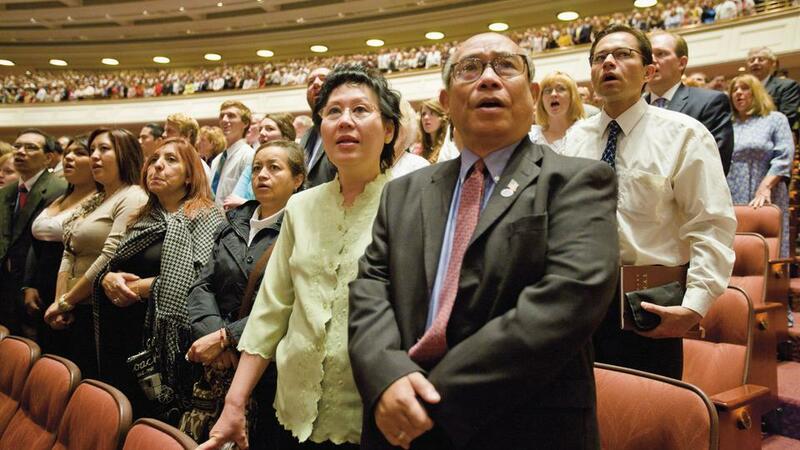 The Church’s more than 16 million members in more than 30,500 congregations worldwide look forward to the general conference, held twice a year during the first weekend of April and October. Coverage of general conference, including photos and video for media, will be published on Church Newsroom and its social channels, including Facebook, Twitter, and Instagram. 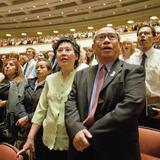 General conference talks will be available for live streaming in 31 languages on ChurchofJesusChrist.org and will be accessible for on-demand viewing or listening in 86 languages. The messages will also be available in 10 languages on the General Conference YouTube channel and in 86 languages on the Gospel Library app.